Exports have to come to the country’s rescue, in the face of persistent slow economic growth and government’s small room to manoeuvre on the domestic front. When Finance Minister Malusi Gigaba presents his first budget speech this week, he will have to reckon with managing debt and tax levels. He has little in his armoury in the Medium-Term Budget Policy Statement (MTBPS) to spur the economy, set to grow at only half a percent this year, or boost business confidence, at its weakest in 30 years according to the South African Chamber of Commerce and Industry’s index in August 2017. 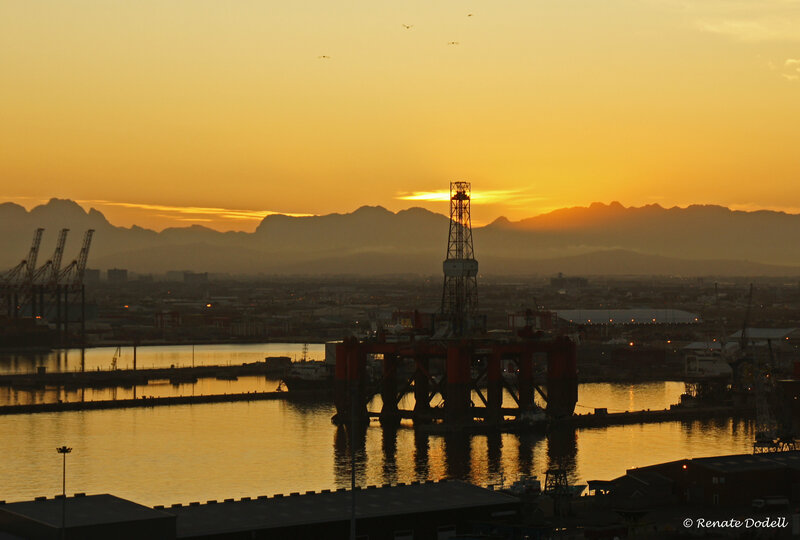 Earlier this year the Industrial Development Corporation (IDC) advised that “the South African economy will most likely have to rely on exports for a positive performance”. Signs of an export boost are encouraging. Demand in the markets of our key trading partners is looking up. For example, the European Union (EU) – our biggest trading partner as a region – is expected to achieve ‘above-potential’ growth levels this year and in coming years on the back of much stronger performance in the first part of 2017. The IDC predicts that economic activity will continue to expand in the US, Eurozone and China at least over the shorter term. A relatively competitive exchange rate helps. Firms which can take advantage of global market opportunities will be in a stronger position to weather the challenges in the domestic market in South Africa. These firms can continue to employ people and contribute to the broader economy through linkages with other firms, payment of taxes and consumption of infrastructure services at ports etc. Exporters engaged with developed country markets have been shown to have high levels of productivity, produce high-quality products, employ highly skilled workers and pay high wages. South Africa needs to encourage these kinds of firms to contribute during grey days for the economy as a whole. One way to provide such encouragement that does not put a further strain on limited government resources is to negotiate favourable market access conditions for South African exporters with key trading partners. The government did this when it signed a comprehensive free trade agreement with the EU in 2016. The Southern African Development Community (SADC) Economic Partnership Agreement (EPA) with the EU entered into force just over one year ago and there are already signs of increased exports from South Africa to Europe for an expanding range of products. The IDC confirmed that there is strong existing trade in motor vehicles and machinery between EU countries and South Africa. Possible export development opportunities exist across a much wider range of industries, including in agriculture, electrical equipment, processed fish, jewellery and footwear. More could be done to take advantage of the SADC-EU EPA and to ensure that trade with Europe continues to make a positive contribution to the South African economy. Raising awareness of the opportunities and providing information to potential exporters is an important first step. Ensuring access to the necessary testing facilities and quality assurance infrastructure is another area where the government can work closely with the private sector to maximise exports. Assistance with access to trade finance and supporting participation in marketing activities also requires a new momentum and emphasis. Gigaba faces the pull of many competing forces, and it will be interesting to see if the MTBPS spares any thought for the exporting community. These firms continue to provide employment and some relief in difficult times. This article was originally published by Business Report, on 23 October 2017, and is available here.